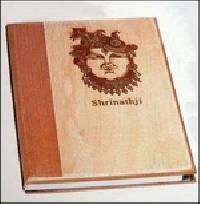 We are offering wooden diaries. 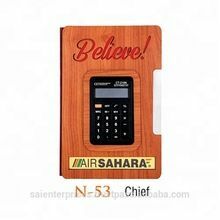 Our company is enlisted among the reliable Manufacturers, Suppliers and Exporters of Wooden Diary. 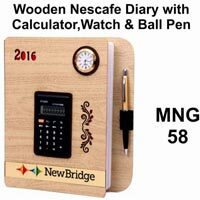 The Wooden Diary offered by us comes with a pen and calculator. 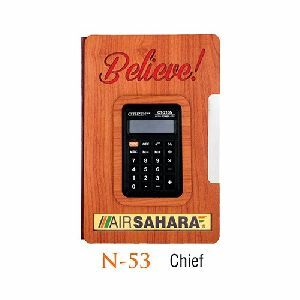 It is a wonderful corporate gifting item. 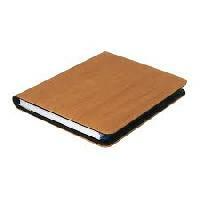 A large stock of the Diary is maintained in order to meet the bulk and urgent requirements of the buyers. 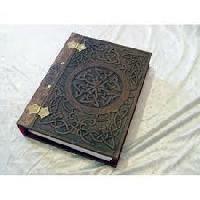 One can obtain the Diary at reasonable rates from us. 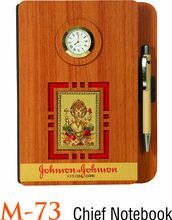 De Corpoholix is a privately owned and professionally managed organization, engaged in the design, manufacture and supply of wooden diary in India.